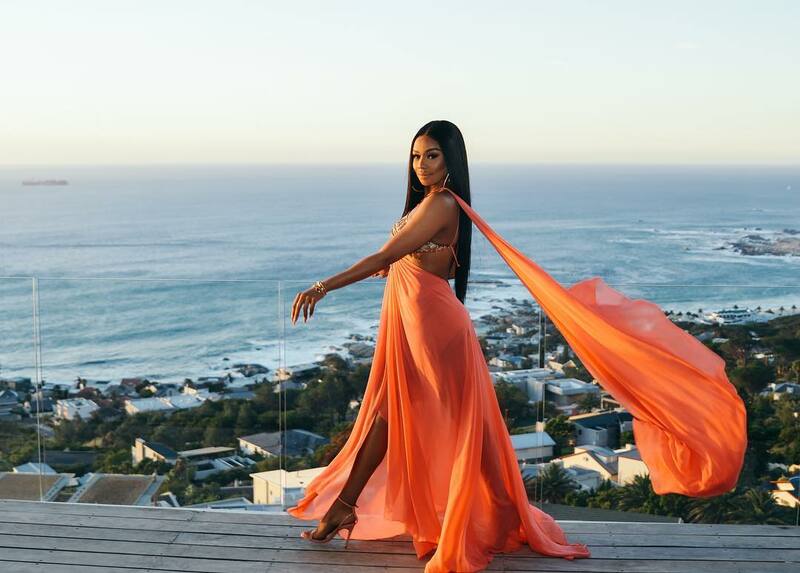 ICYMI: Season 3 of Being Bonang Is In Production! We come bearing good news! Who needs the Kardashan’s when we have our very own locally produced reality show set to hit our small screens in July. This show will most certainly give South Africans a captivating glimpse of her life including lucrative business matters and of course her friends. If you still don’t know Bonang and what she’s all about, check out a few fun facts about our girl B! She alongside American screen star Halle Berry became ambassadors for the Revlon cosmetics brand. Furthermore, in 2015, she became the first African to be given an E! News Special Africa on E! Are you ready for the upcoming season of Being Bonang?